Genevieve Vincent is a Canadian composer for film and concert music who resides in Los Angeles, CA. 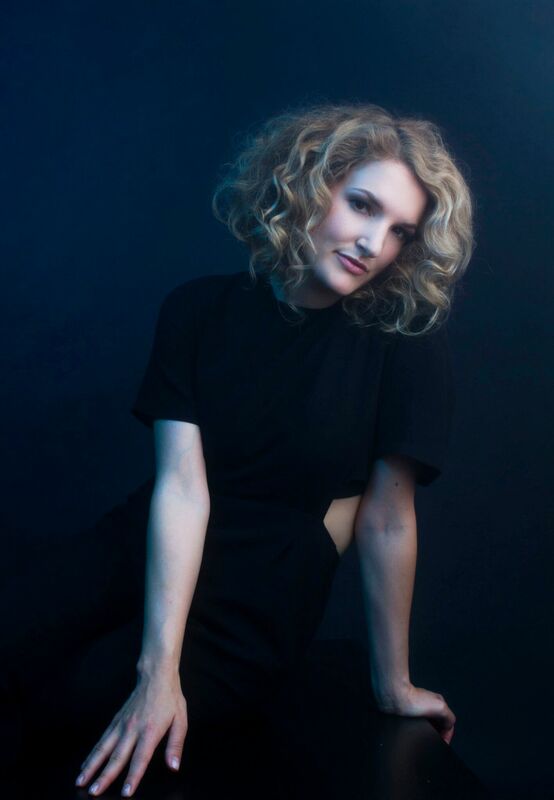 She graduated Berklee College of Music with a dual major in Film Scoring and Composition, studied violin at Suzuki Violin School, and was a voice student of The Royal Conservatory of Music for 10 years. Her concert music has been performed by The Echo Society, The Hollywood Chamber Orchestra, La Société de Concerts de Montréal, Local Opera Local Artists, The Music By Women Festival, Sigma Alpha Iota, the Triple Helix Piano Trio, the Esterhazy String Quartet, and The Instrumental Wind Ensemble of the UNVM. Vincent is also one half of the electronic-pop duo darkDARK. 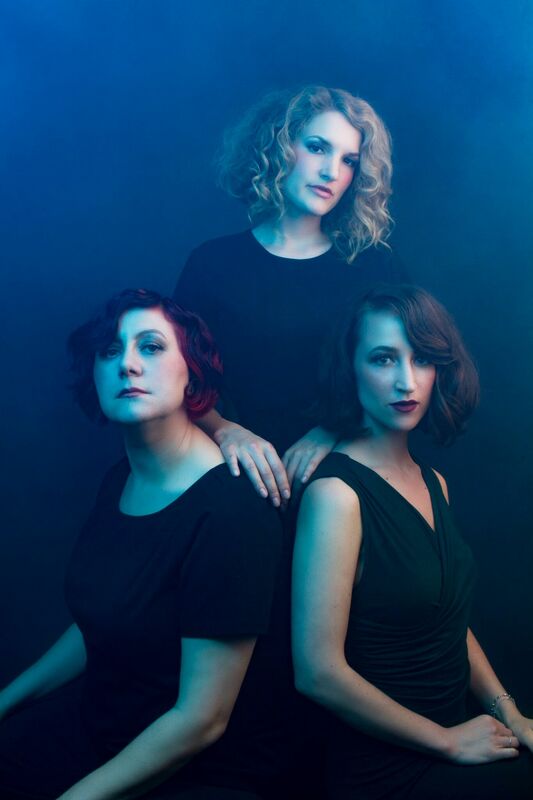 In 2017, the band’s debut EP Heathered was featured on NPR’s All Songs Considered and Consequence of Sound. 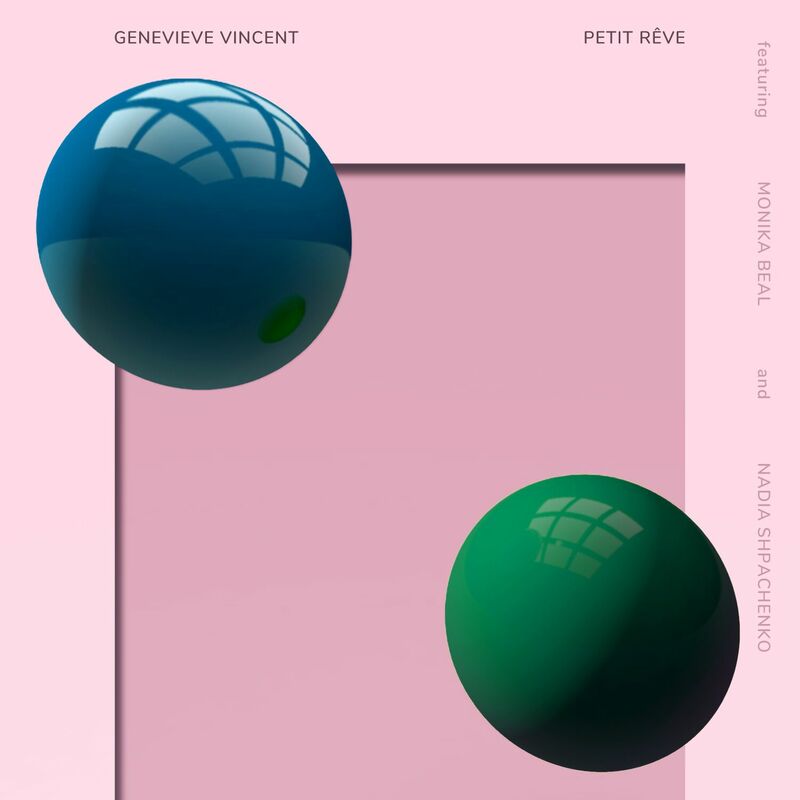 Vincent’s upcoming projects include a feature film documentary produced by The National Film Board (to be announced), the July 2018 release of a French Song Cycle EP called “Petit Reve” performed by Grammy-nominated pianist Nadia Shpachenko and acclaimed vocalist Monika Beal, and the September 2018 release of a follow-up EP with her band darkDARK. Maybe it’s growing up in an small Canadian city surrounded by nature that inspired me to write these. When you have nothing to do, your imagination has to make up for it. When I wrote these songs I had a keyboard facing window and I would literally star out the window and kind of vibe with and write to whatever I was looking at that day and consider it without context and appreciate it for what it was in that moment. So this EP is very introspective and its a bit meditative. Each song is a little story about one thing in time, like a little window into a moment that’s passed, but that I wanted to remember. And that’s also where the title comes from which mean Little Dream. Each song is a little daydream.